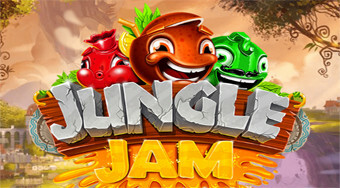 Do you like Jungle Jam? Share it with your friends. Connect three of the same symbols and try to upload as many points as possible before the timeout expires.